The ‘Underworld’ director will executive produce the series and direct the first episode of the upcoming DC Universe drama. 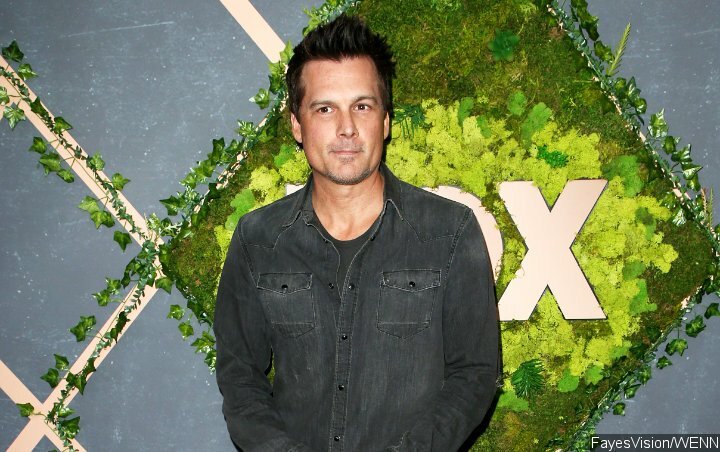 Filmmaker Len Wiseman is bringing movie monster “Swamp Thing” to TV screens. Kate Beckinsale’s ex-husband, who was the man behind the “Underworld” franchise, will executive produce the series and direct the first episode of the upcoming DC Universe drama, based on the characters created by Len Wein and Bernie Wrightson, according to Deadline. The project is set to premiere in 2019. “Swamp Thing” follows Abby Arcane as she investigates what appears to be a deadly swamp-born virus in a small town in Louisiana.